Touma is shorter and has messier hair. 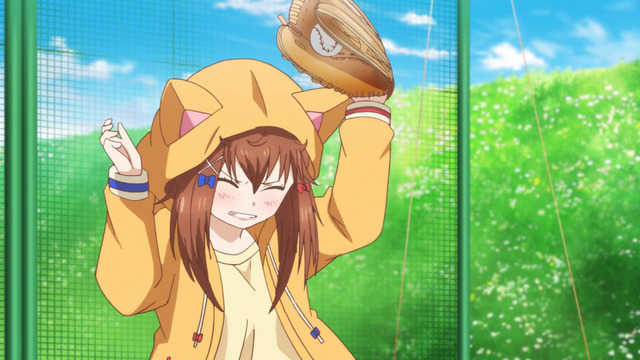 The Spring 2019 anime season features Mix: Meisei Story and Hachigatsu no Cinderella Nine, two fairly different baseball anime. The former is an adaptation of a still-running Adachi Mitsuru manga and an apparent sequel set 30 years after one of his classics, Touch. Although I've only read the first few chapters of Mix, I have read Touch as well as a number of other Adachi titles. I also watched Cross Game, so I'm reasonably confident that Mix is basically guaranteed to be good, although I imagine newcomers to Adachi's work may wonder why everyone has the same face. I'm also counting on at least one tragic character death. Hey, baseball is a cruel sport, okay. 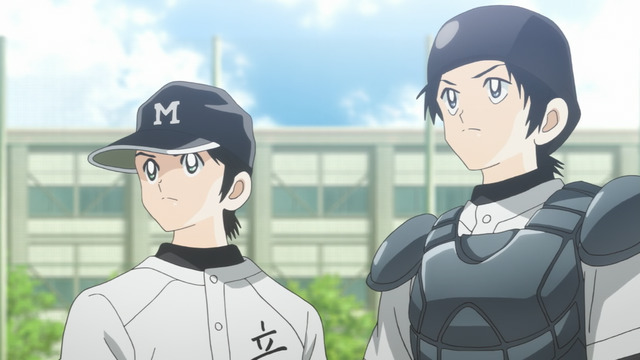 I don't know how long the Mix anime is expected to run, but I wouldn't be surprised if it ends up lasting all year.